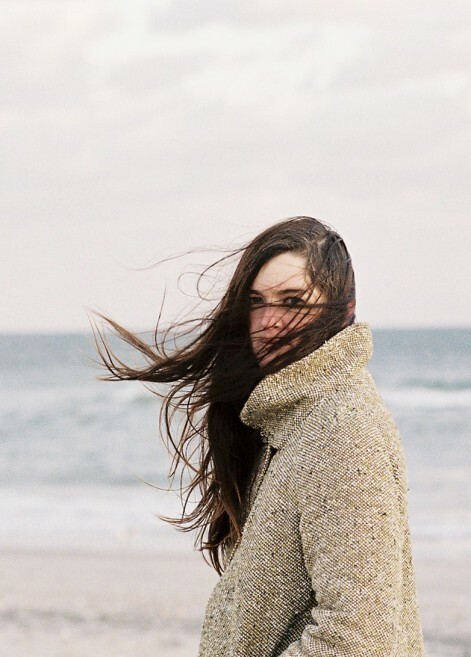 Julianna Barwick’s experimental soundscapes are in part informed by her experience growing up in Louisiana and Missouri, singing weekly with her church congregation and school choirs. Her loop-based compositions replicate the soaring textures of a large choral group using only her voice, a loop station and some occasional instrumentation. Barwick starts her songs quietly, usually with a single refrain, and then builds the pieces up until she’s created a complicated, weaving sonic architecture. Her extraordinary range and vocal technique propels the music into a variety of different emotional spaces, from feverish to tranquil.